In today’s world cybersecurity is an important aspect of our life. 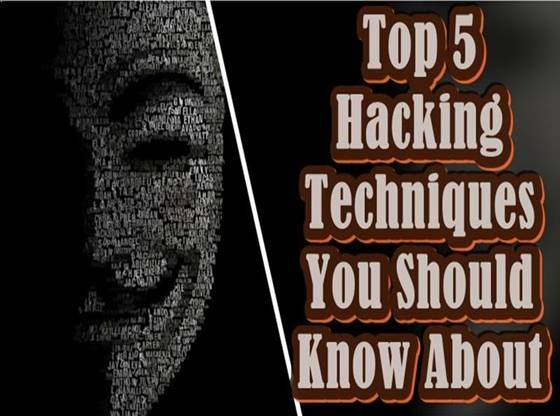 Now with the increasing number of cyber attacks by hackers you definitely need to know the top 5 hacking techniques used by hackers for stealing information. In today’s world, the technology opens up the door of vast opportunity. Technology also lifts up the standard of living and people now exploring the possibility for them in this field. When we talk about technology, we also have to talk about its dark aspect. Where technique used by those people whom primary motive is to earn money. They don’t care about the path they took to make that money. So we have to be more alert while using the digital technology. Otherwise, we have to pay the price for our ignorance one wrong move easily make our system vulnerable. I think you all listen about the hackers and how they penetrate into security systems. 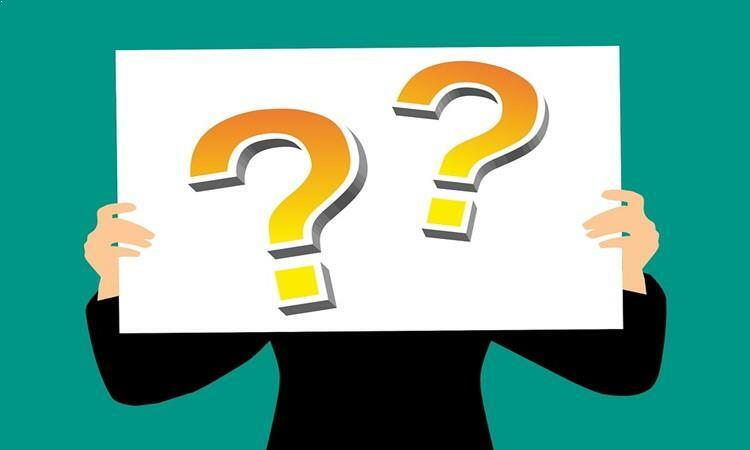 Some of them are whitehat, and other are more danger known as blackhat hacker. So here we are telling you some of the technique used by them to penetrate security wall and how can you assure your security from them. The hacking is a technique of finding the exploits and weakness of any website, application, network or other digital equipment to gain access to them. The hacker is the person who knows about that particular system and its working. So it was it is easy for them to find the weak points of that system. 1- Whitehat is also known as the ethical hacker. They legally do hacking to find faults and weakness in the system and help to make their security much stronger than before. 2- Blackhat these are the people who crack the security of systems illegally for their benefits. 3- Grayhat these hackers are a computer professional who sometimes breaks the law, but did not have any evil intention. Keylogger in this technique hacker made some free to use software For Example video converter or free crack of paid software. Now hacker attached the bug or some coding script in that particular software. Then they provide them on the internet for free use. Now when some people on the internet see the free software, they get in the trap of the hacker. They download it and install on their system, by giving administrative privileges to the software. Now all the tasks that user performs on his computers. Such as opening a site and entering the login and other valuable details on a website. Now the bugged software sent all the data to the hacker email or hackers server. 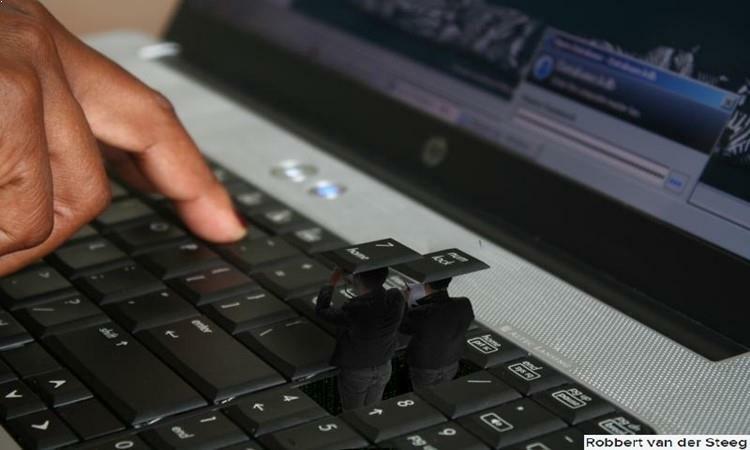 Now a hacker can easily access all the data of victim and do anything he wants to do. So always use an antivirus on your system and don’t download files from unknown sites. 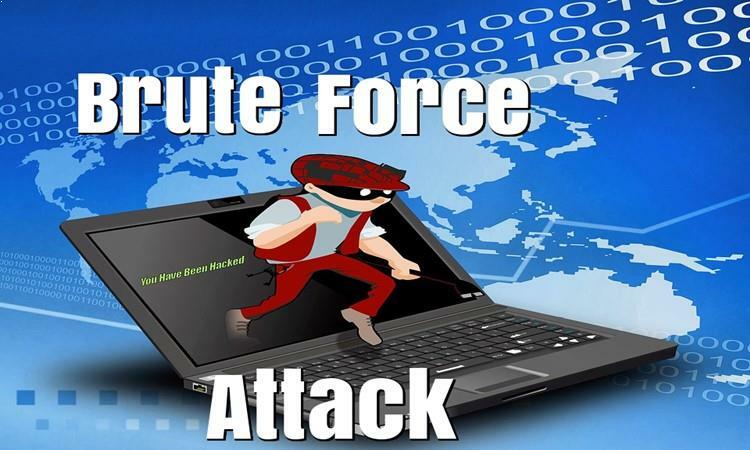 Brute-force is the technique in which attacker with the help of hacking software trying to crack the password. So for that, he works all the pattern of words, number, and special symbol until the right password matched. This type of attack can easily crack your weak passwords. Now take an example, you have a password like “12345” this type of password is easier to crack, and it would take only three to four hours to crack. But if you create a complex password like “peter_1254″ now when you use the character, special symbol and numbers in any password it makes the password more complicated, and it would take years to track such password. So always use complex passwords. This technique is one of the most common ones which hackers used. 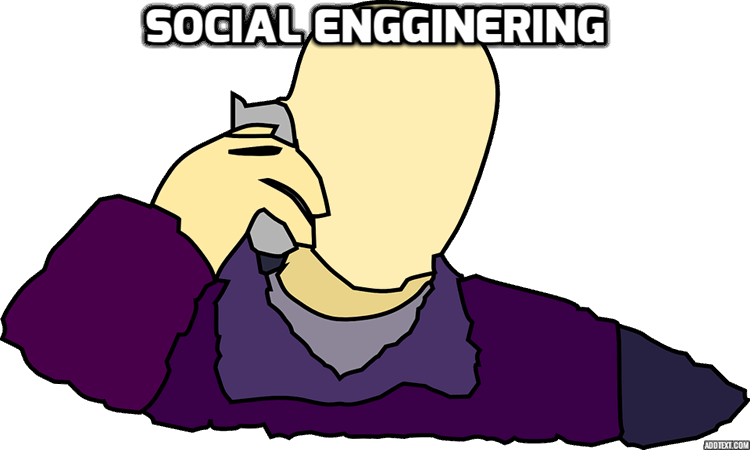 Every day, thousands of such cases registered around the world of social engineering hacks. In this technique, hackers win the trust of the victim and then get whatever information they want from the victim, for example, hackers call you pretending as your bank employees and ask you detailed information about your bank pin, Account number or One-time password number. Now when they found all the info they directly get all the money they want from the victims Account. So always confirm that the person you are interacting with is a legitimate person. Guessing is another most commonly used technique in which Attacker crack the password by guessing the password. Take an example the attacker, someone who knows your name or what you like or your Date of birth. So now they try all things such as entering your name in the password or your date of birth in the password. So people who create such kind of password quickly get into the trap. 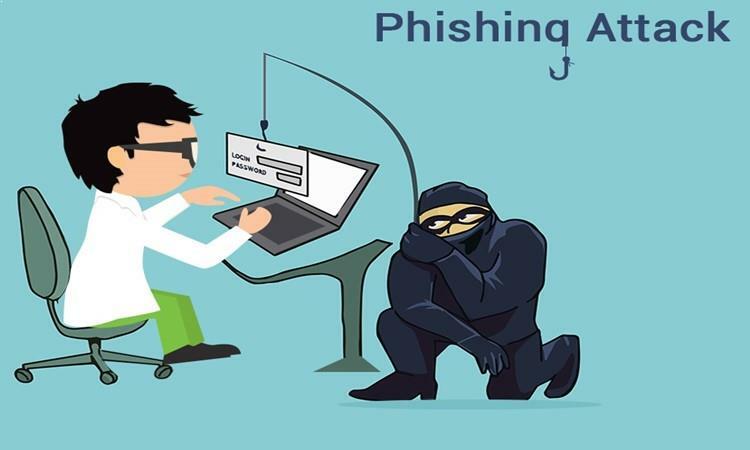 Phishing technique is now growing popularity than other methods. In this technique, the hacker sends the duplicate copy of the original web page to the victim. Like they create the duplicate of the website like Twitter and Gmail and send to the victim computer or mobile via email or some other kind of messaging service. Now when the victim opens the website, and the site looks exactly same as the original webpage. Victim feeds all the personal information thinking it was a real site. But all this Information gets passed to the hacker server with the help of that webpage. So before login to any website always check the URL of that website and compare it with the original site.